S3:E21 Which is the Best Overall Fly Rod? 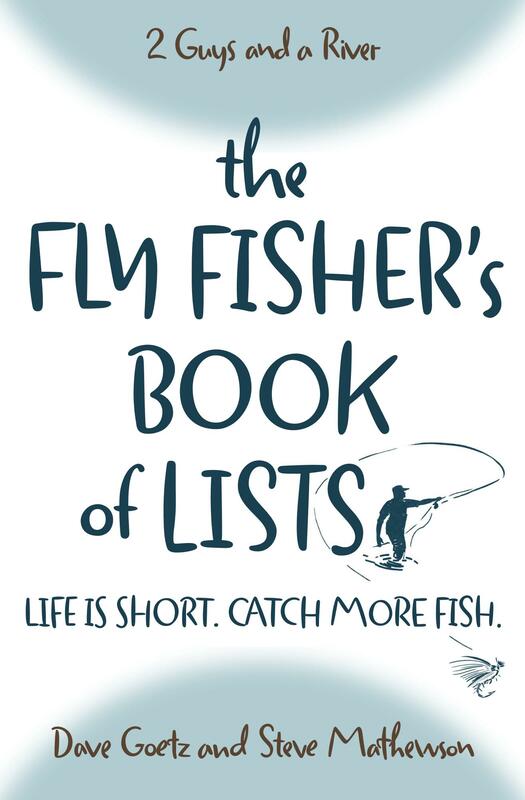 Best overall fly rod – it’s not a debate for the ages, but it’s important to new fly fishers. You probably are not going to purchase two fly rods out of the gate. In this episode, we sort out a few key issues and discuss how we approach fly rod length and line weight. Listen now to Which is the Best Overall Fly Rod? If you have multiple fly rods, which is your go-to rod for most situations? Which fly rod do you want beside you in your casket? Is the 5 Weight Fly Rod the Best All Around? I’ll concur with you two on “the best” being a 9′ 6-weight. Although you do need multiple rods if you’re fishing across conditions and locations, the 9/6 is optimal for classic trout rivers. I’ve had days where I’ve needed to throw dry midges and weighted streamers on the same rod. High-tech 6’s can still handle delicate midge presentations, but a 5 will struggle with a heavy streamer. If you don’t have a drift boat and need versatility, that sensitive 6 will get the job done. I’m sure there are conflicting opinions… but they aren’t mine!